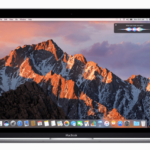 Although the tips are primarily geared for users that have switched to the world of MacBook’s and iMacs from other operating systems, we are hoping that it serves as a nice reminder for all of you old time Mac users, as well. 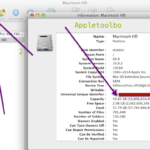 On your Mac you have the choice of opening files using different programs. 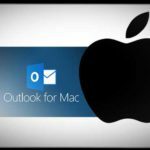 For example, you can open a Microsoft Word file on Microsoft Office or using the application Pages offered by Apple. Chances are that you prefer one over the other and would like to make it the default program when choosing to open a particular type of file. It can be sometimes annoying when your preferred app does not open the file. In order to change the default app associated with any file type, right-click on a sample of the file you want to change and choose Get Info. You can also do this by pressing Command + I keys together after clicking on the file. For example, if I want Microsoft Word as the default program to open all documents on my Mac, I can choose a word file and then right click on it and choose Get Info as shown below. Expand on “Open With” section and select the application you want to use. 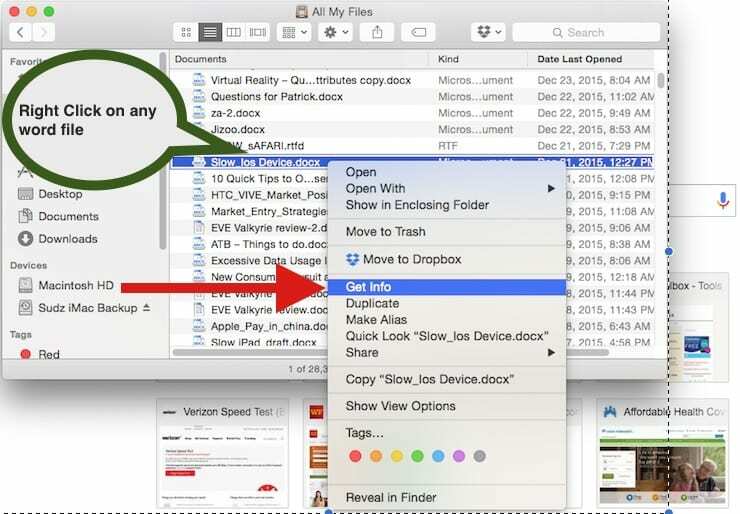 Click change all button to set this app as the default for all files of that type on your Mac and you are done. 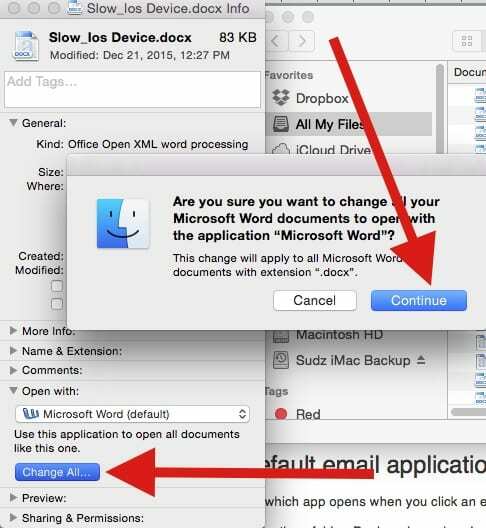 The next time you click on a docx file, your Mac will only use Word to open the file. Most people that I know of usually use the default Mail app on their macbooks. There are however other alternatives available if the default Mail app does not suit your tastes. 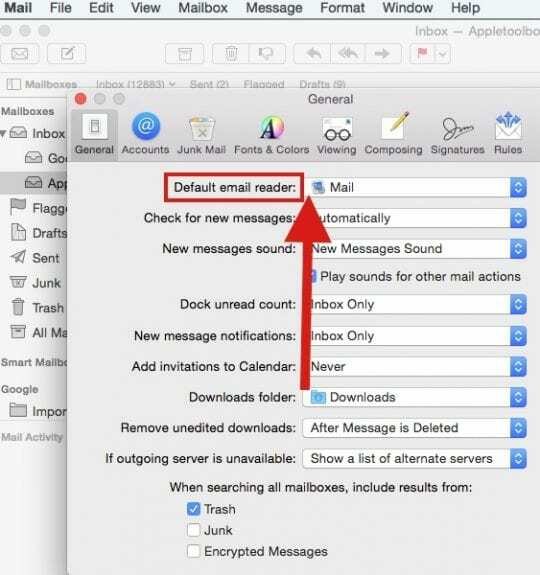 In order to assign a default email reader, please follow the steps below. 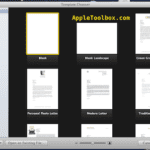 Open Mail from the Applications folder, Dock, or Launchpad. Choose your desired default email application from the “Default email reader” pop-up menu. There are a lot of interesting settings for you to explore in the Mail Preferences. So feel free to look into them as well while you are doing this. Most folks tend to use the default Safari app available on your Mac for day to day browsing. 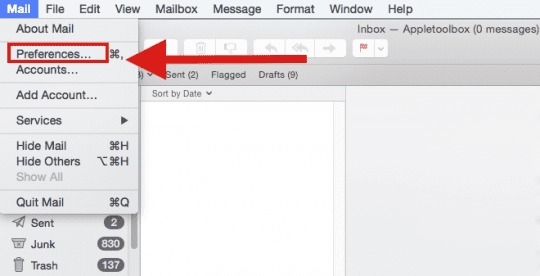 When you click on a website link on your mail or other document, you will find that by default Safari opens up your web page. Sometimes when there are problems with Safari and you want to use another browser, you can choose to set it as default till you figure out how to fix your safari. Use these steps to choose which app opens when you click a website link. From the Apple menu , choose System Preferences, then click General. 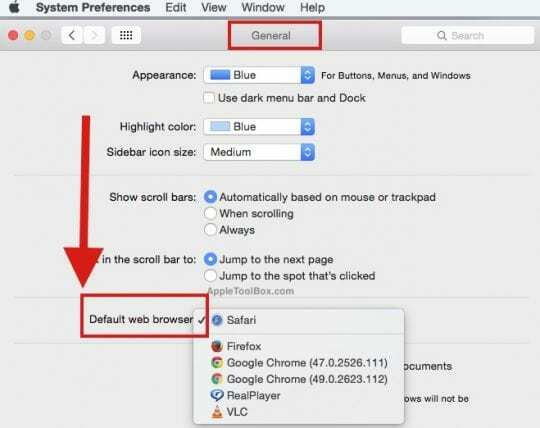 Click the “Default web browser” pop-up menu and choose a web browser, like Safari. Here’s an extra small tip. 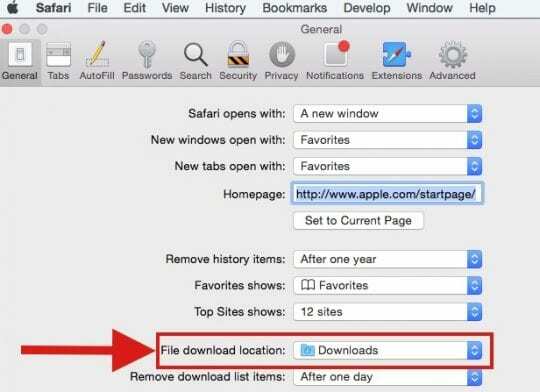 When you are downloading files from the net using Safari, it stores all the downloaded files into a default folder. 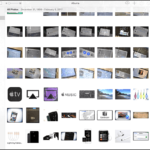 Many users have challenges in searching and finding those files. Furthermore, we forget to delete these files over time and the download folder just gets bigger and bigger. This can be annoying at times. You can choose to download all your files into a default folder of your choice where you can easily search them and manage them according to your preference. 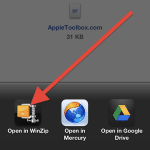 In order to set the default download folder, Open Safari App. Click On Safari > Safari Preferences > General Tab. You can set the folder on this next screen to choose your own folder instead of the default “downloads”. 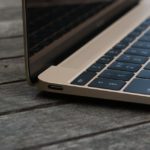 We Hope that you found the post as a refresher on a few tips around setting defaults on your Mac. Please feel free to share your comments below as well as share the tips with your friends. 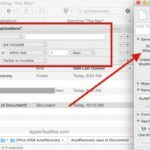 I teach my seniors to change the Safari Downloads folder to “Desktop.” Why? Because then we don’t forget we have downloaded something as it is right there facing us!